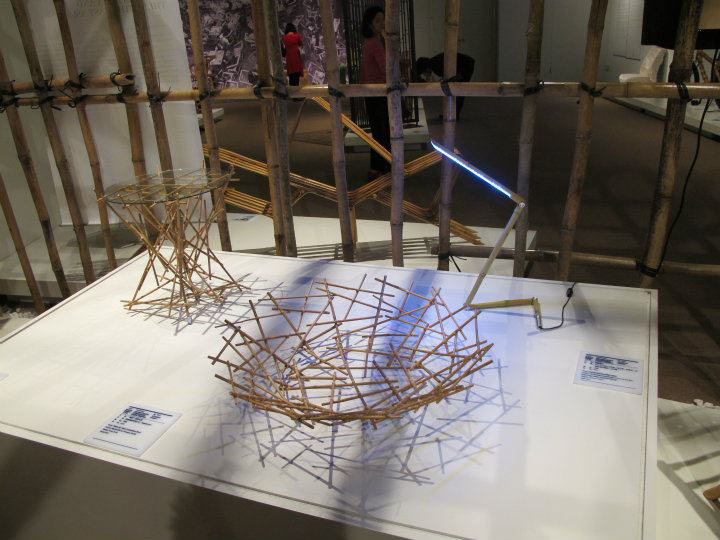 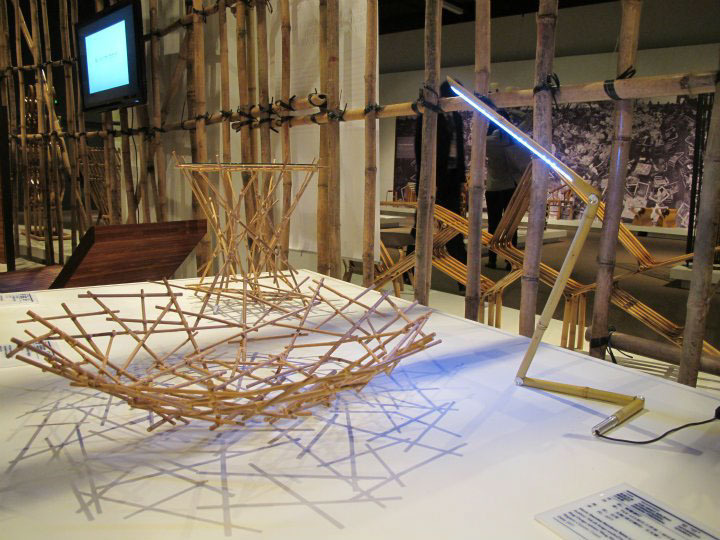 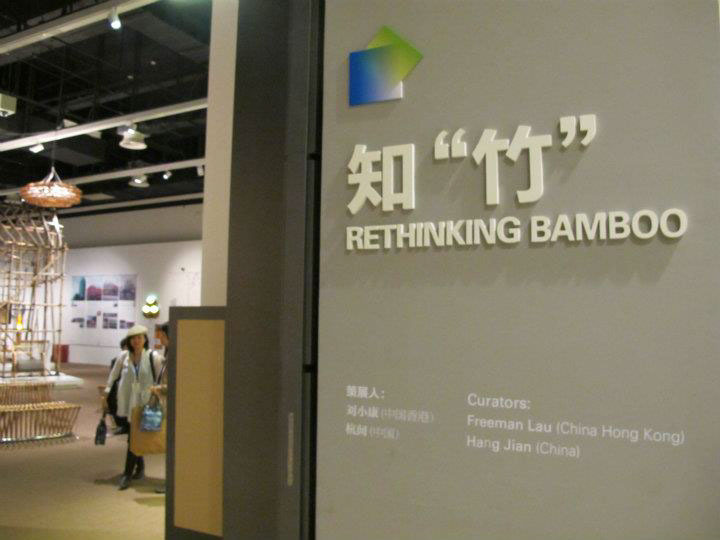 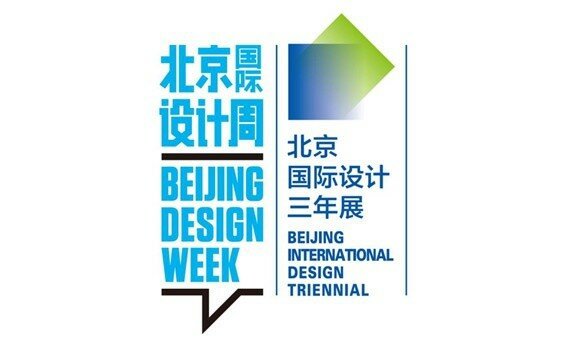 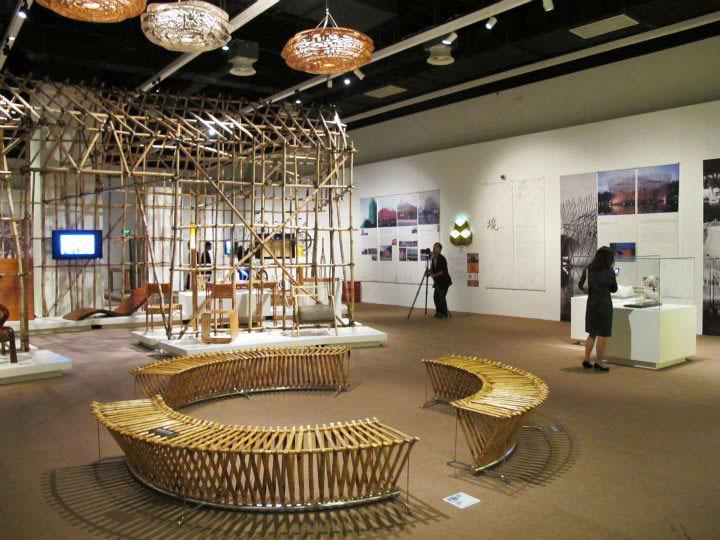 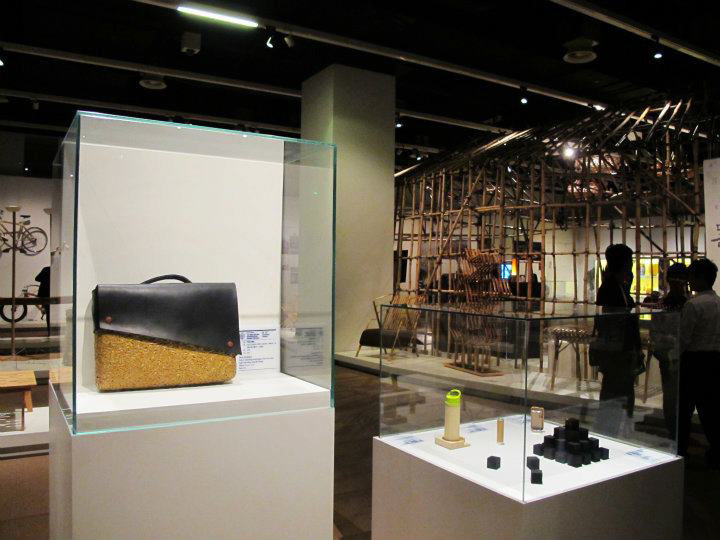 The first Beijing International Design Triennial will be held in China National Museum which is located on the east side of Tian’anmen Square from Sep 28, 2011 to Oct 17, 20ll. 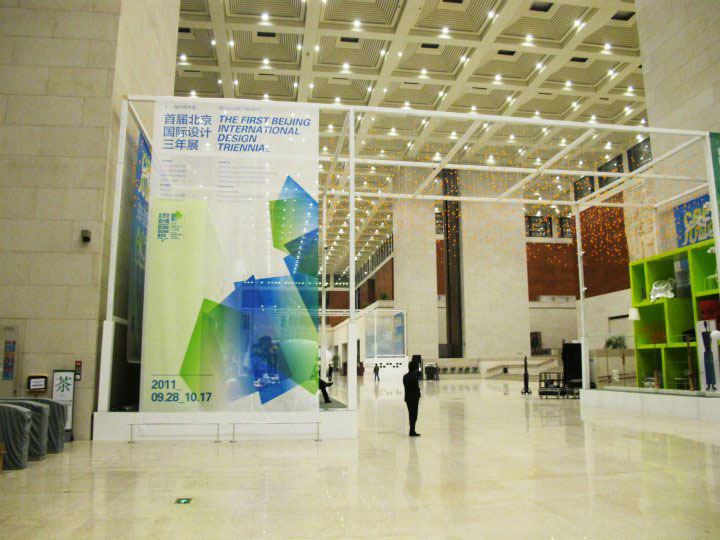 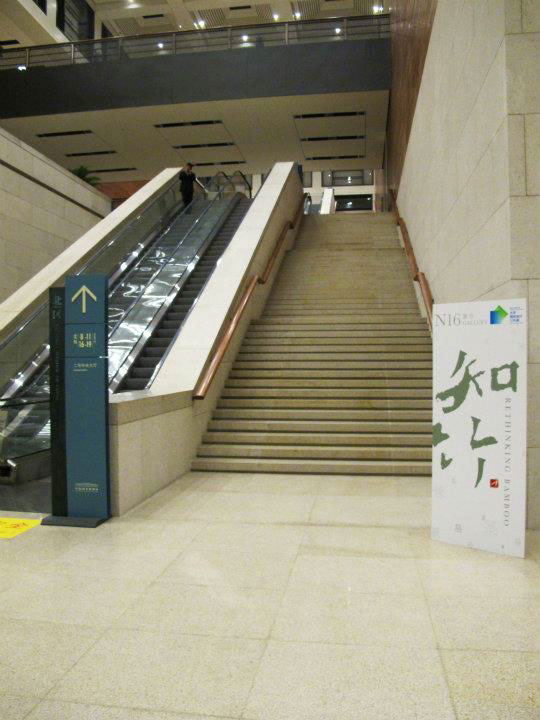 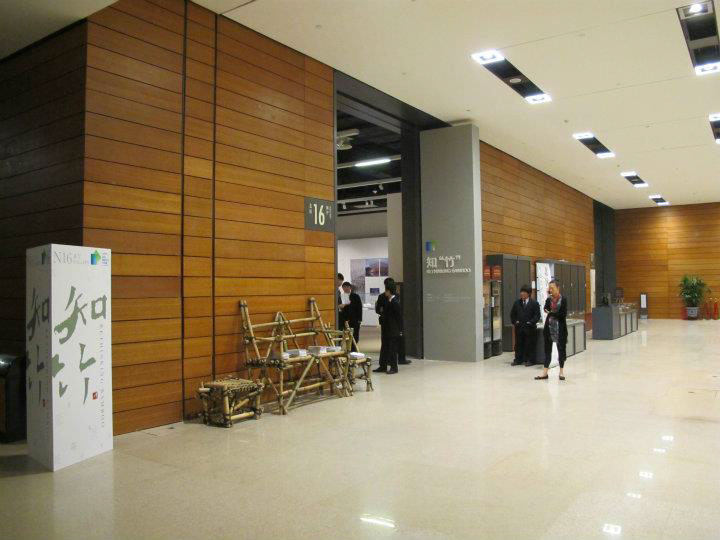 The exhibition venue is constituted by five halls and covers 6000 square meters altogether. 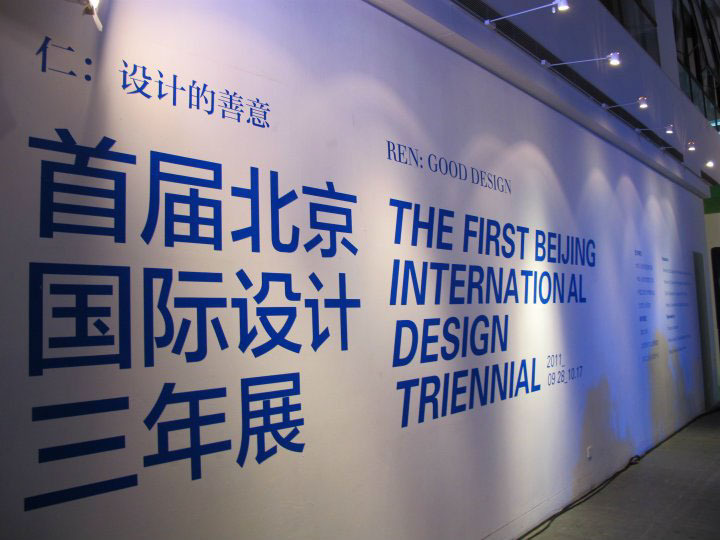 The Triennial will take the form of theme exhibition, under the general theme “Good Design”, five exhibitions of individual sub-themes will be held in the five exhibition halls mentioned above. 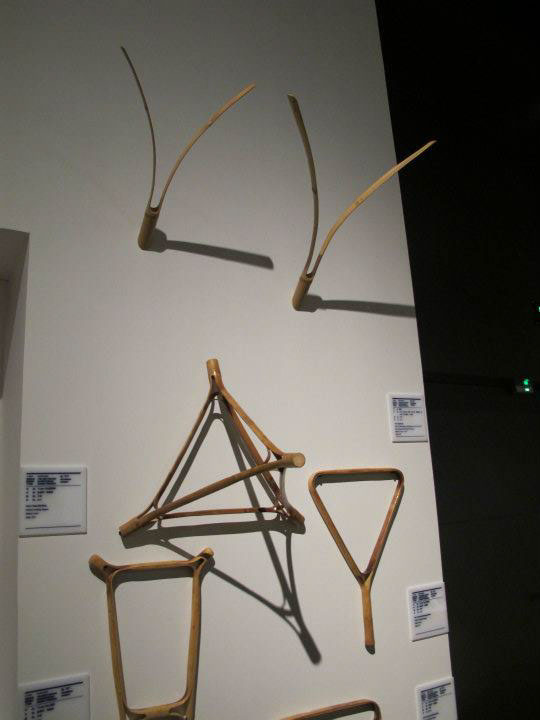 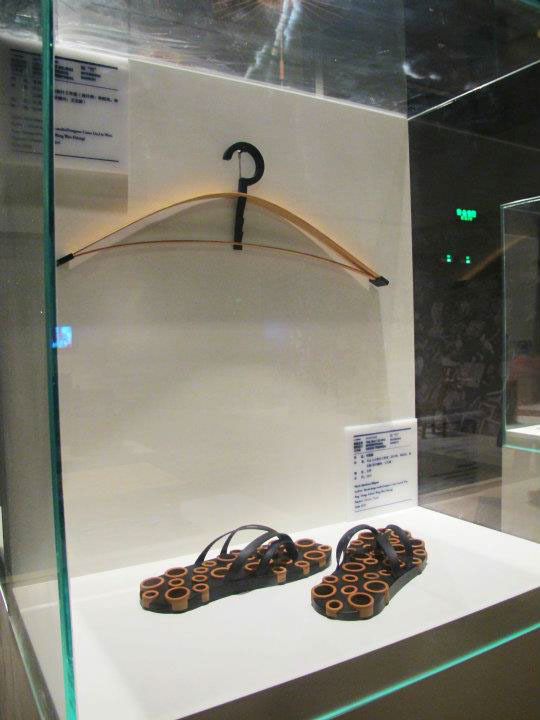 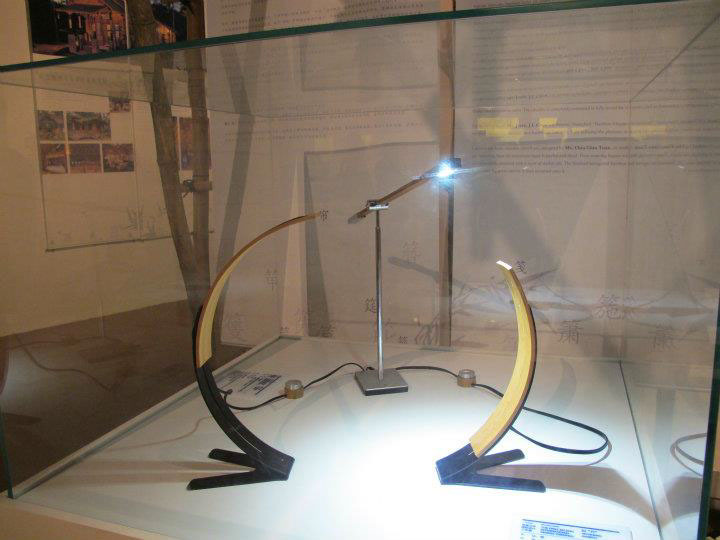 Bow hanger, The balance, Specimen, Bendboo, Bendboo 2 and Bamboo slipper are now in Bejing International Design Triennial.